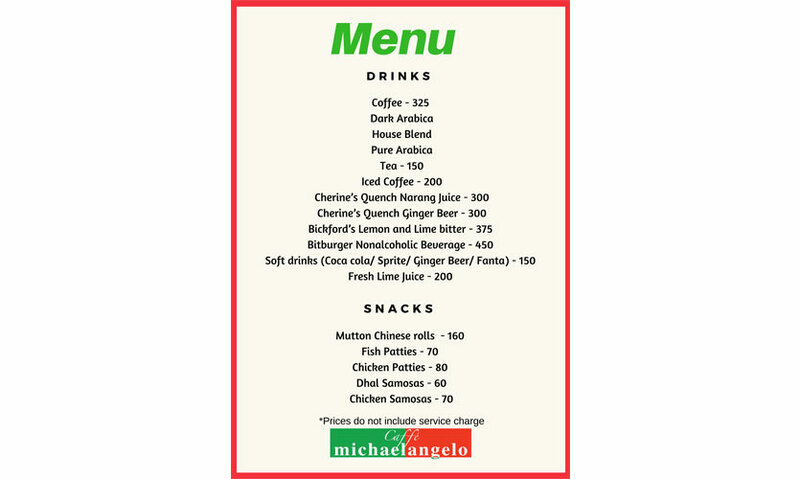 If you live in and around the Rajagiriya area chances are your go to spot to appease those pizza and pasta cravings would be Caffe Michaelangelo. 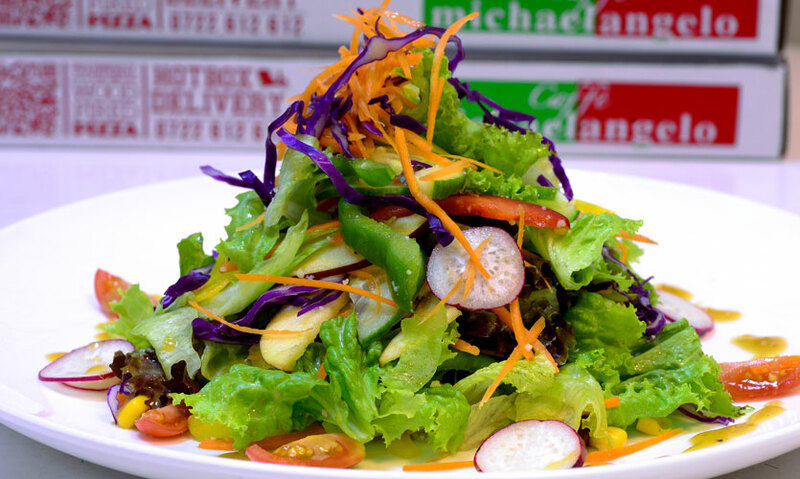 The pizzeria first opened its doors in Rajagiriya in 2008 to dish out pizzas made with a local twist and has been doing so successfully. 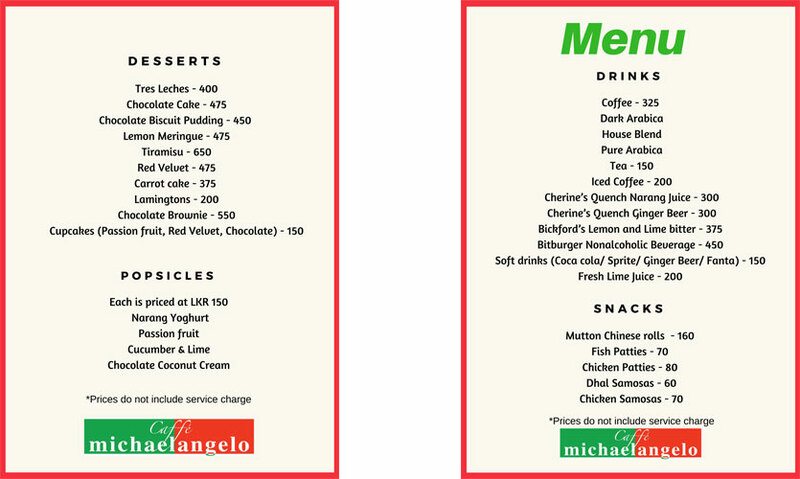 Dallas Martenstyne, Owner, Caffe Michaelangelo explained as to why they opened up an outlet in Colombo, adding that this location doesn’t just dish out pizzas and pasta but also cakes, desserts, short eats, juices and popsicles throughout the day. 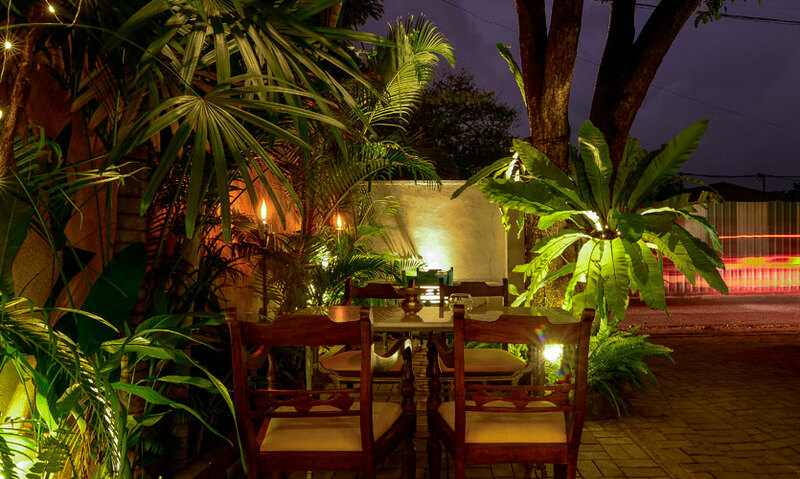 As with any café, Caffe Michaelangelo too has a chilled out vibe. 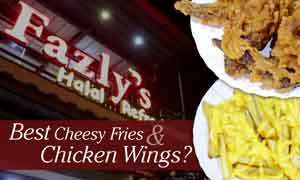 The idea is to come as you are and enjoy simple yet delicious food that won’t break the bank or opt to call in and pick-up your order or get it delivered. 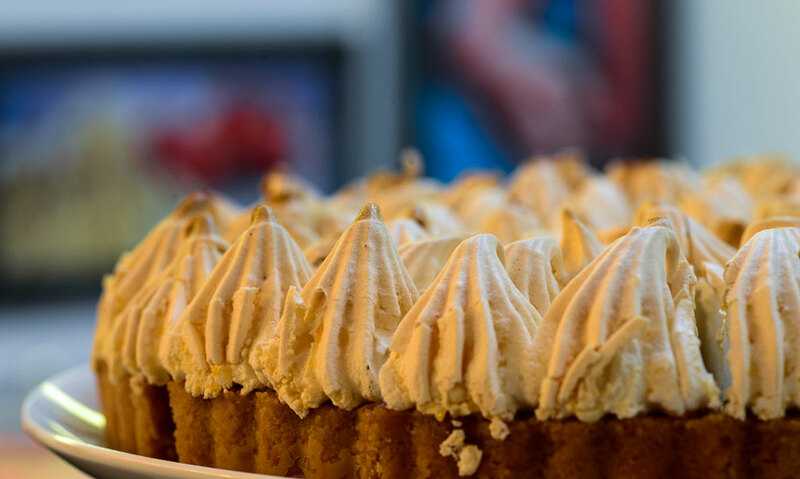 The café has a variety of hot and cold drinks to choose from which include coffees and juices but it is the food that really stands out – especially the cakes. 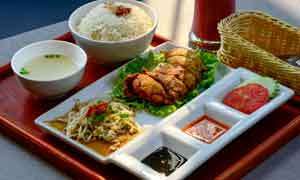 Starters/Short Eats (3 stars): The café has a decent number of soups, salads, sides and short eats to dig into. 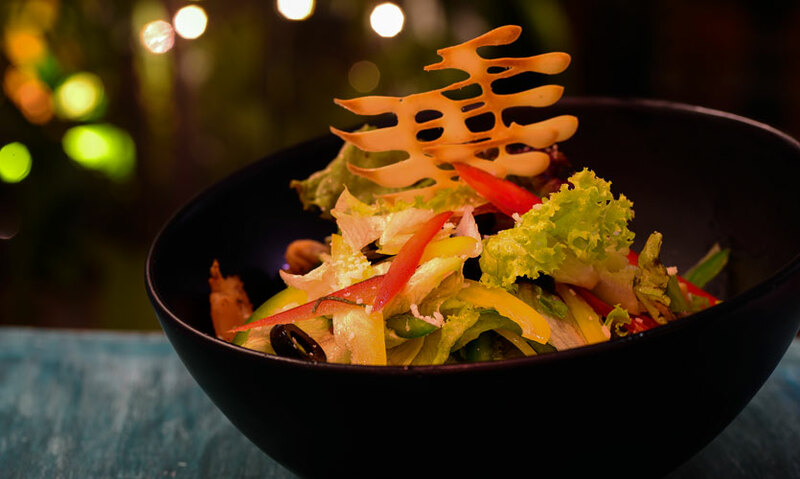 The Grilled Chicken Salad (Rs 650) – a light salad with chunks of grilled chicken accompanied with greens and dressed in a traditional Italian dressing is a good option for lunch or even to kick off your dinner with while Wasana’s Salad (Rs 875) – a vegetarian salad is a colourful mix of lettuce, apples, green grapes and couscous with a kochchi dressing. 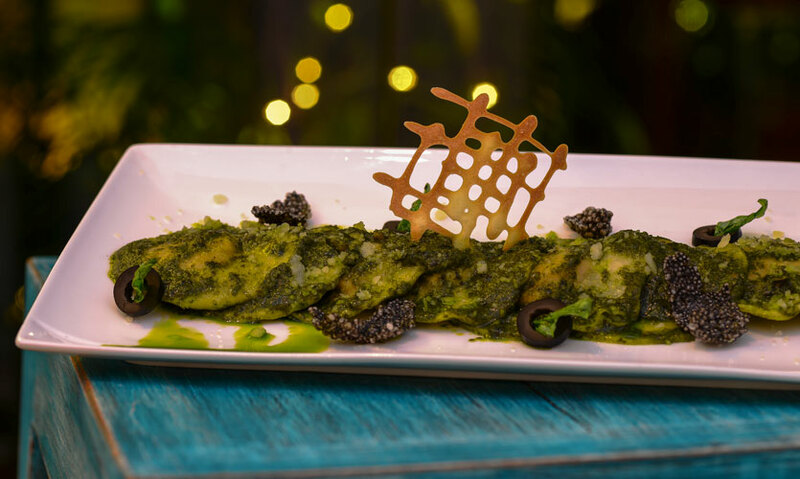 Although it is their pizzas that they are known for the café dishes out delicious pastas like the Ravioli Milanese (Rs 1,200). This beef-based filling can be bathed in either Pesto, Tomato and Basil, Bolognese or Butter and Sage. We went with Pesto and had no regrets! The saltiness of the parmesan coupled with the smooth and peppery notes of the olive oil and basil made for a fine pesto. Since they are known for their pizzas we had to dig in and we tried four of their scrumptious pizzas. 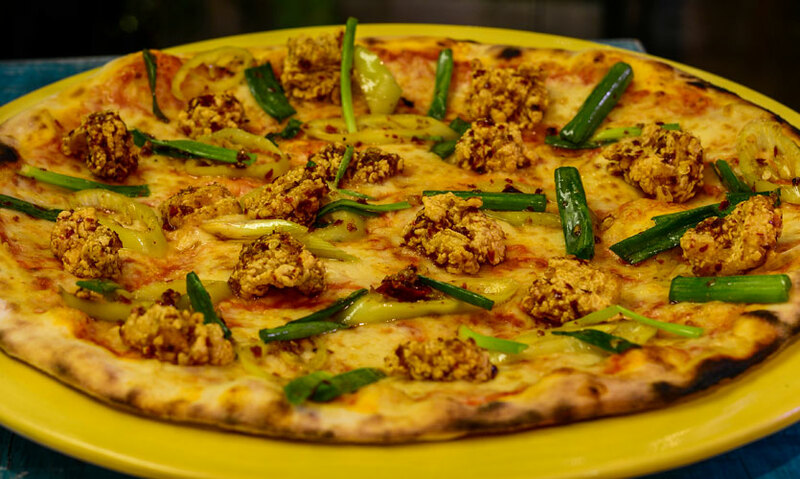 The thin crust pizzas have a soft dough while the toppings have more of a Lankan twist like the delightfully spicy Hot Butter Cuttlefish (Rs 1,450 – 9 inch/Rs 1,850 – 12 inch). 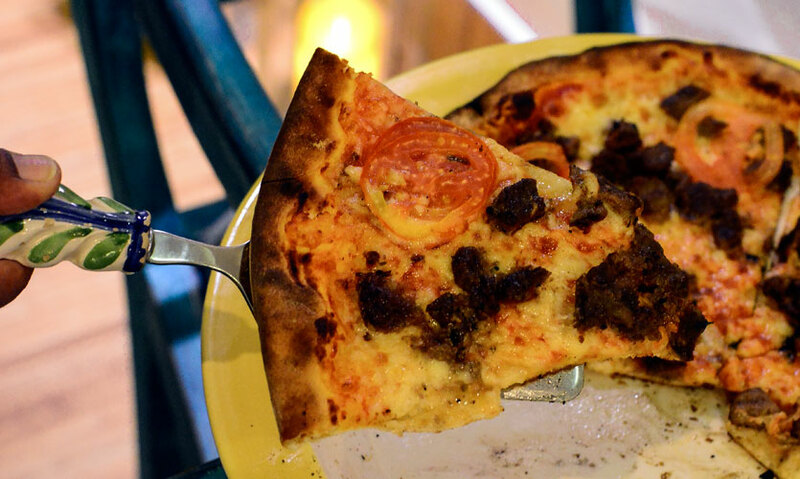 The Lamb Grecia (Rs 1,650 – 9 inch/Rs 1,950 – 12 inch) is a tomato based pizza with succulent pieces of lamb topped with mint sauce and dressed with mozzarella, rocket leaves and grilled tomatoes. 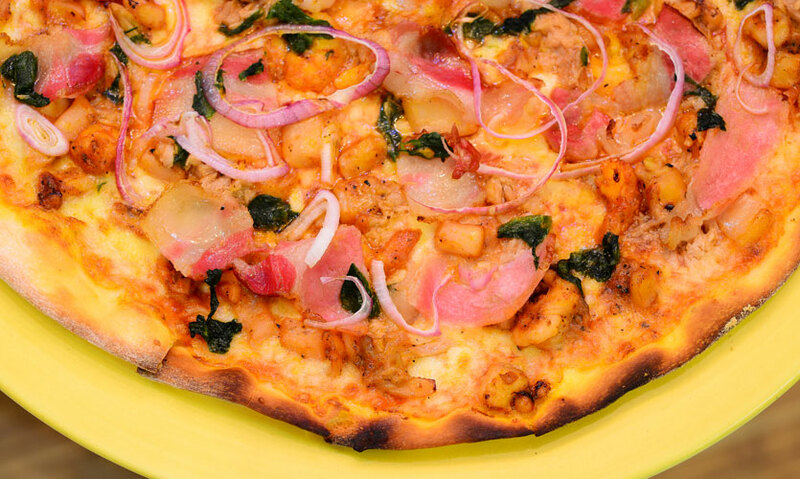 Another fiery pizza is the Combination of Seafood with Bacon and Spinach (Rs 1,800 – 9 inch/Rs 2,100 – 12 inch) which has tuna, prawns, cuttlefish and bacon falling off it while the hidden bits of spinach, rings of onions, garlic and mozzarella make for quite a fine pizza. 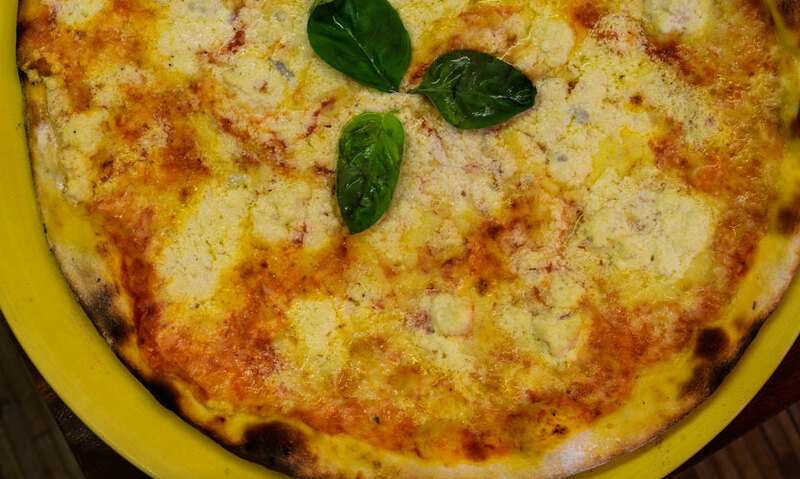 The classic Four Kinds of Cheese (Rs 1,450 – 9 inch/Rs 1,850 – 12 inch) is also a mouthwatering one, with the usual blend of blue cheese, ricotta, parmesan and mozzarella. 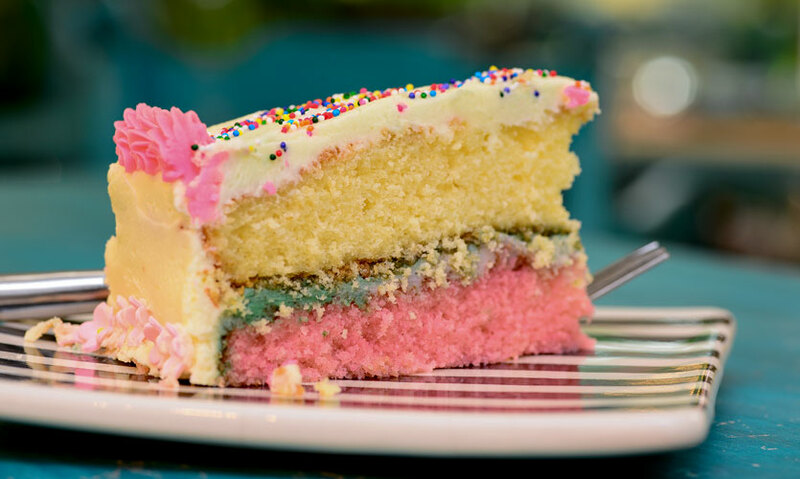 Desserts/Cakes (4 stars): The small yet delicious array of desserts and cakes here are among some of the best in the city. The cakes have a lovely homemade feel which was the best part really as they weren’t overly decadent. Among the desserts we tried were the Tiramisu (Rs 650) and the Lemon Meringue (Rs 475). The former was everything a tiramisu should be while the portion was a generous one while the latter had that slight hint of tart and bitter which is typical of fresh lemons while the buttery base complemented the dessert well. I also tried the Narang Yoghurt Popsicle (Rs 150) which light and wasn’t loaded with sugar and felt it would appeal more to kids than adults. 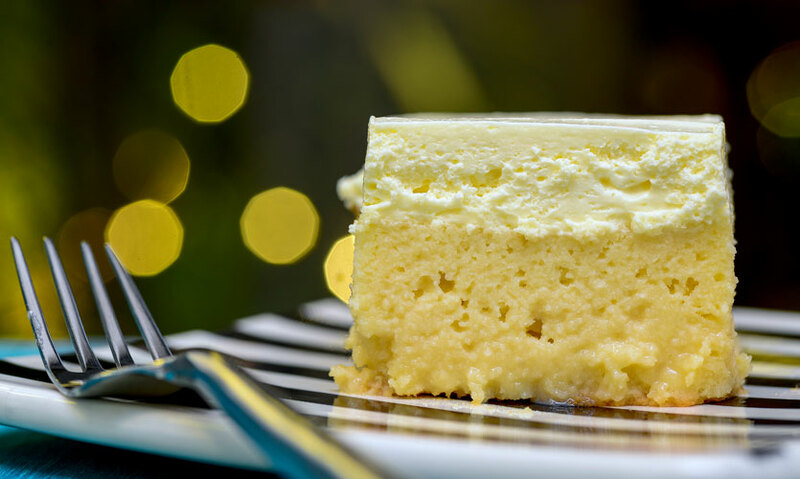 Now on to the cakes, of which the Tres Leches (Rs 400) which was mind-blowing – the three kinds of milk had soaked into the cake beautifully and it was just, well, perfect. 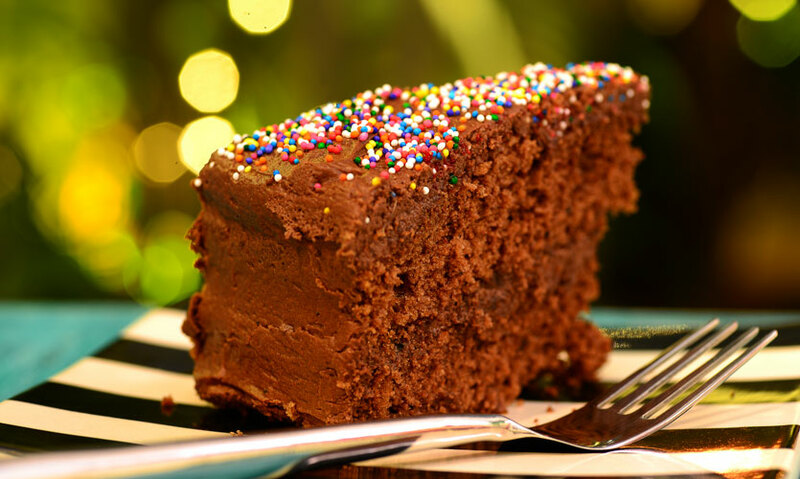 They also have a soft Chocolate Cake (Rs 475) and Ribbon Cake (Rs 400) both of which were buttery yet not overly sweet and heavy. Their Carrot Cake (Rs 375) wasn’t dense but was still moist – that coupled with the hints of spices and cream cheese made for a really good cake. 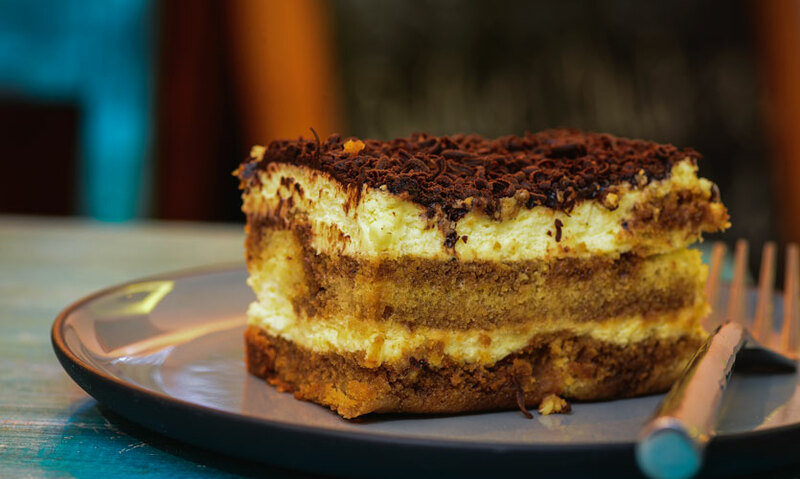 A must if you live in Colombo, like to have a casual lunch or dinner and have a soft spot for Tres Leches.